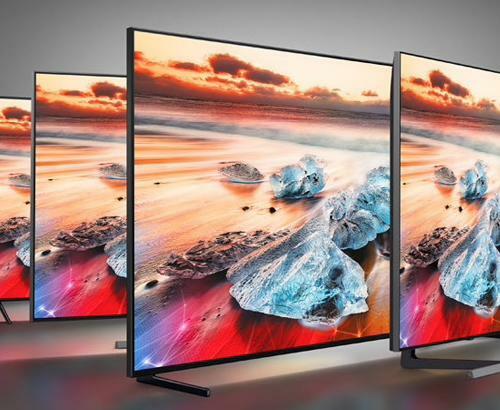 They might sound similar, but LED and OLED are completely different technologies. 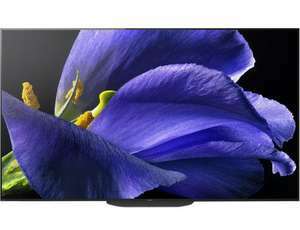 Organic LEDs emit light when a current is passed through them, but LCD displays require a backlight to make the colours visible. 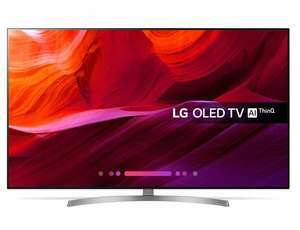 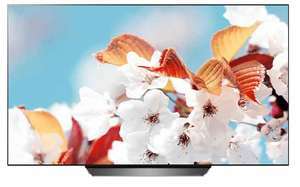 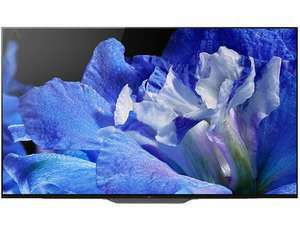 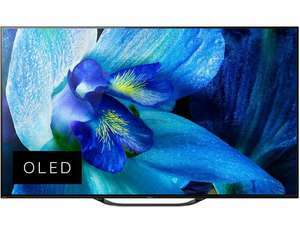 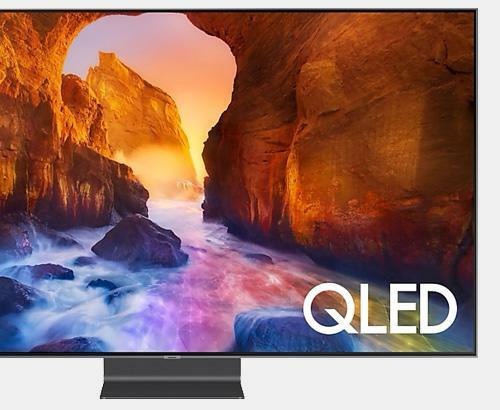 We have a full range of OLED TVs from LG & Sony, LG model highlights included the 55B7V, 65E7V, 65G7V and the amazing W7 series. 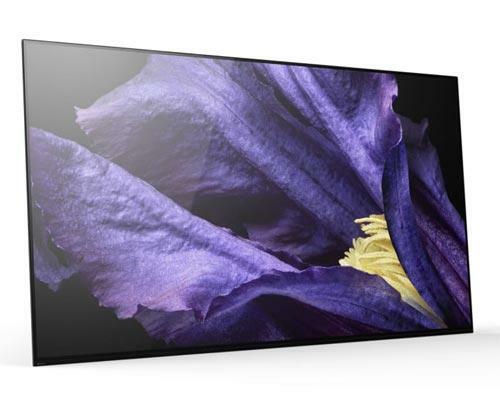 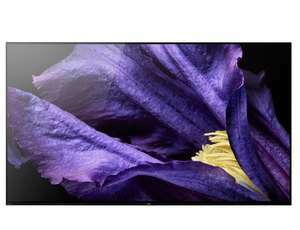 Sony has released the KD55AG8BU, KD55AG9BU, KD65AG8BU and KD65AG9BU.